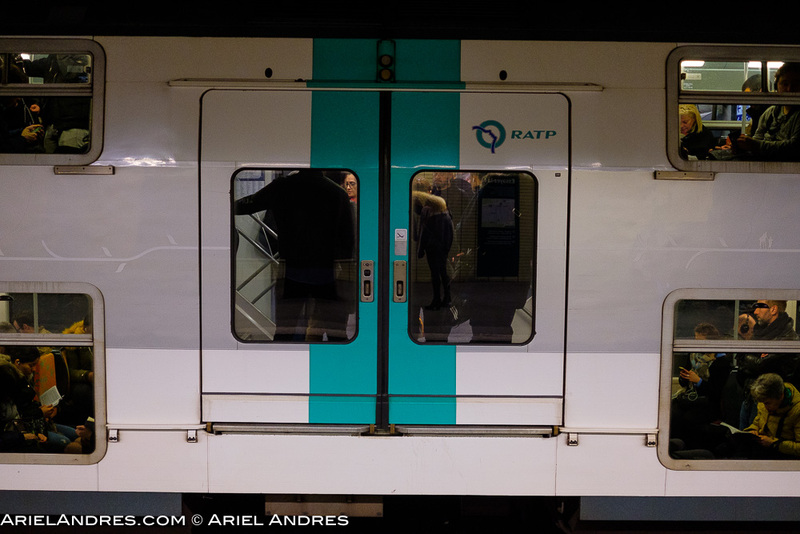 A three level RATP Metro in Paris. Reading in the corners. An open design subway car. 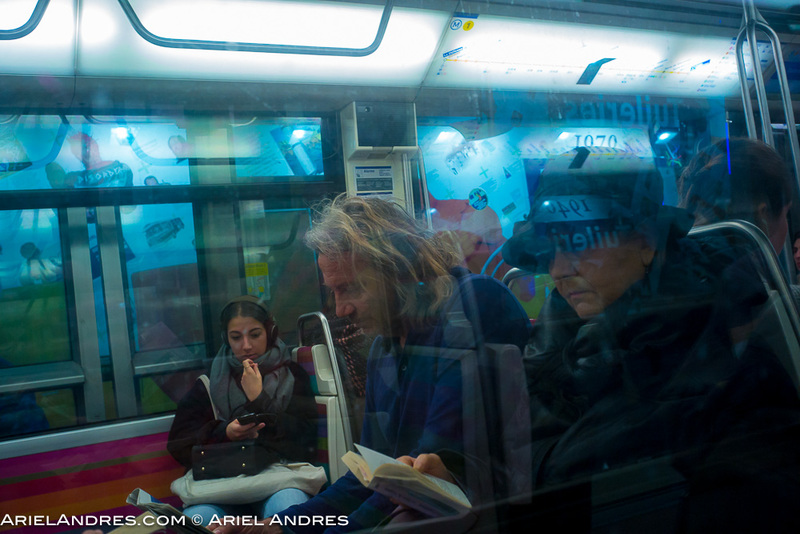 The Metro in Paris. 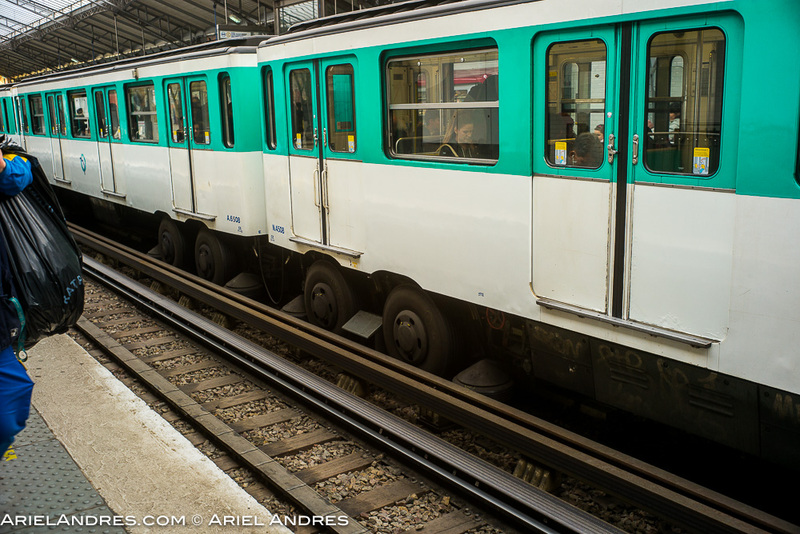 The Metro T (Transiliens) in Paris. Jimmy Fairly eyewear. 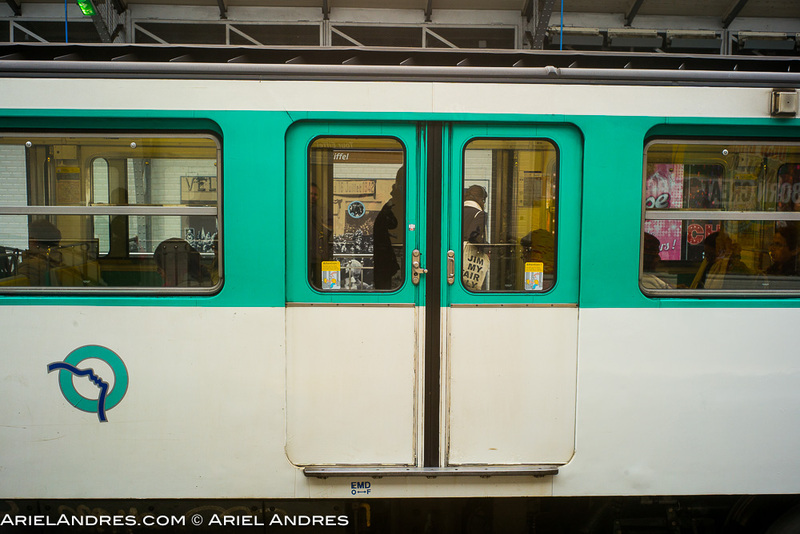 The Paris Metro RATP. Wheels on rails. 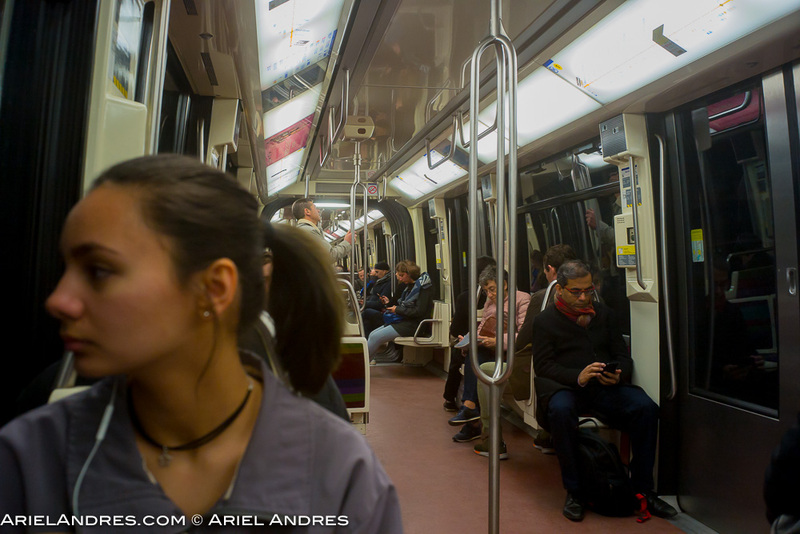 The Paris Metro RATP. 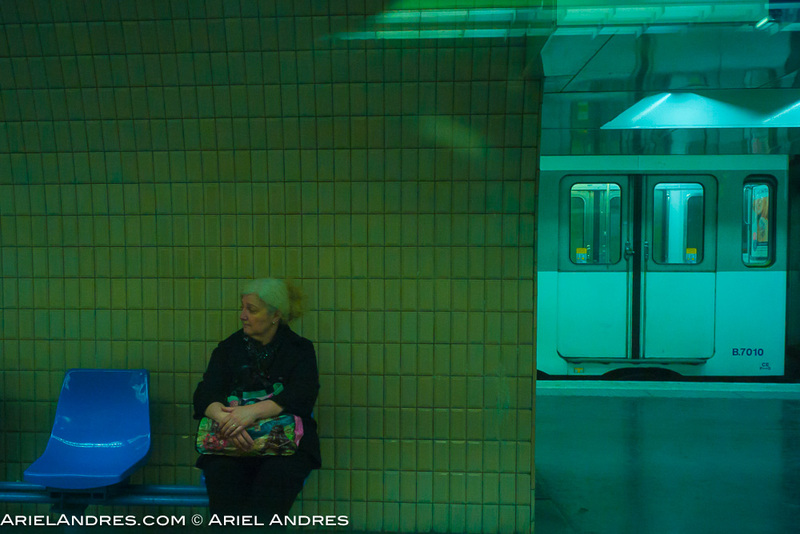 Waiting for the Metro – RATP in Paris.